The whole of this drama is being repeated, for the first time in years AFAIK, on ITV4 on Saturday at 10 pm. 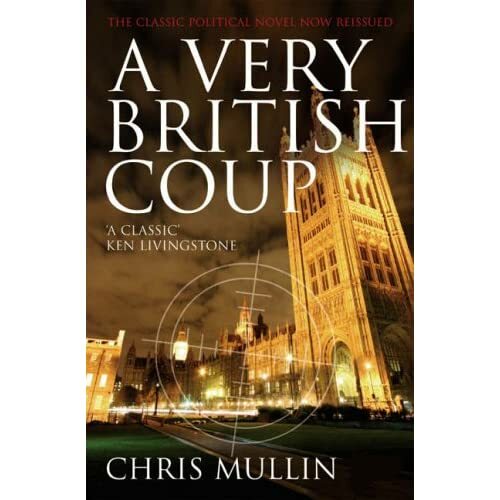 A Very British Coup was written by former left wing MP Chris Mullins (now a Blairite). A Bennite Labour govt is elected and the establishment tries to get rid of them by any means necessary. Recent revelations about the downfall of the Wilson govt. give an edge to this. Yes, the army did carry out a practice coup where they seized Heathrow Airport. Also it features the mysterious death of a government expert which seems eerily close to some other recent events. As Mullins himself wrote more recently in The Guardian: "Thereafter interest might have faded, but for events conspiring to make it topical. In August 1985 the Observer revealed that an MI5 officer, Brigadier Ronnie Stoneham, was to be found in room 105 at Broadcasting House. His job? Stamping upturned Christmas trees on the personnel files of BBC employees he deemed to be unsuitable for promotion. Students of A Very British Coup will know that my head of MI5, Sir Peregrine Craddock, was also vetting BBC employees. What's more, he also had a spy on the general council of CND - and in due course the MI5 defector Cathy Massiter revealed that there had indeed been such a spy. 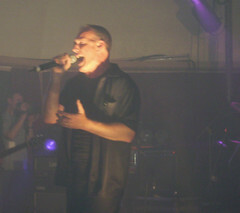 His name was Harry Newton. Finally, in 1987 Peter Wright, a retired MI5 officer, caused a sensationwith his claim that he and a group of MI5 colleagues had plotted to undermine the Wilson government. Suddenly the possibility that the British establishment might conspire with its friends across the Atlantic to destabilise the elected government could no longer be dismissed as leftwing paranoia."